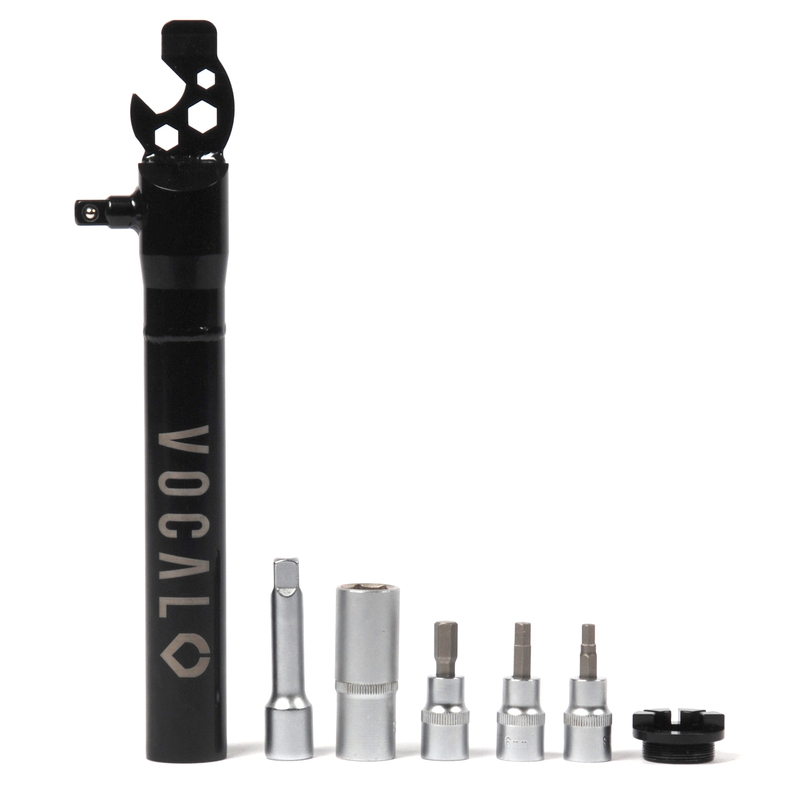 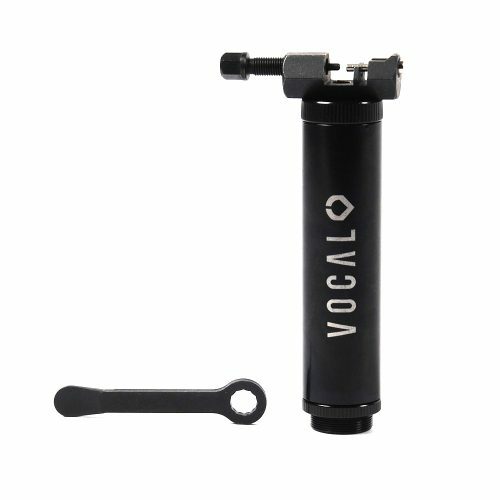 The Vocal V tool has every tool you’ll need for on the go bicycle maintenance, contained in one super handy package. 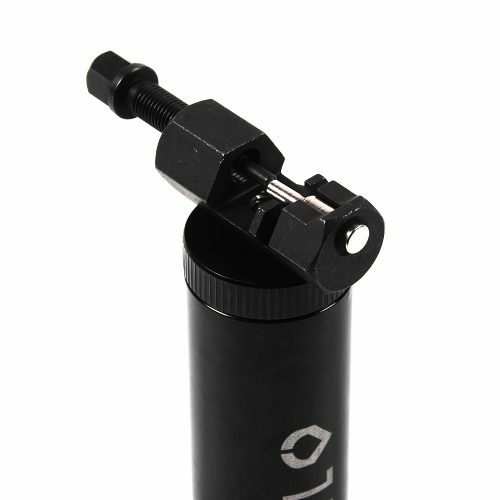 Small enough to fit in any bag, durable enough to last. 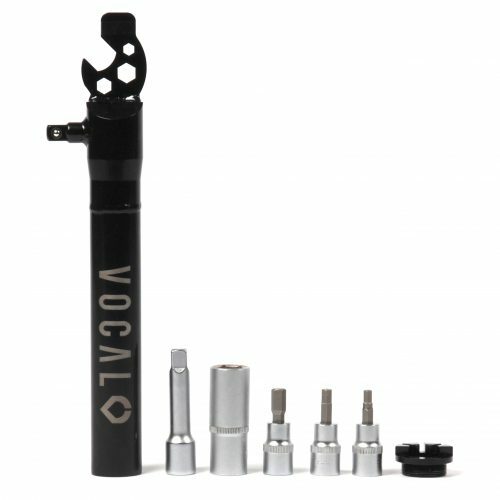 High quality tools that won’t let you down. 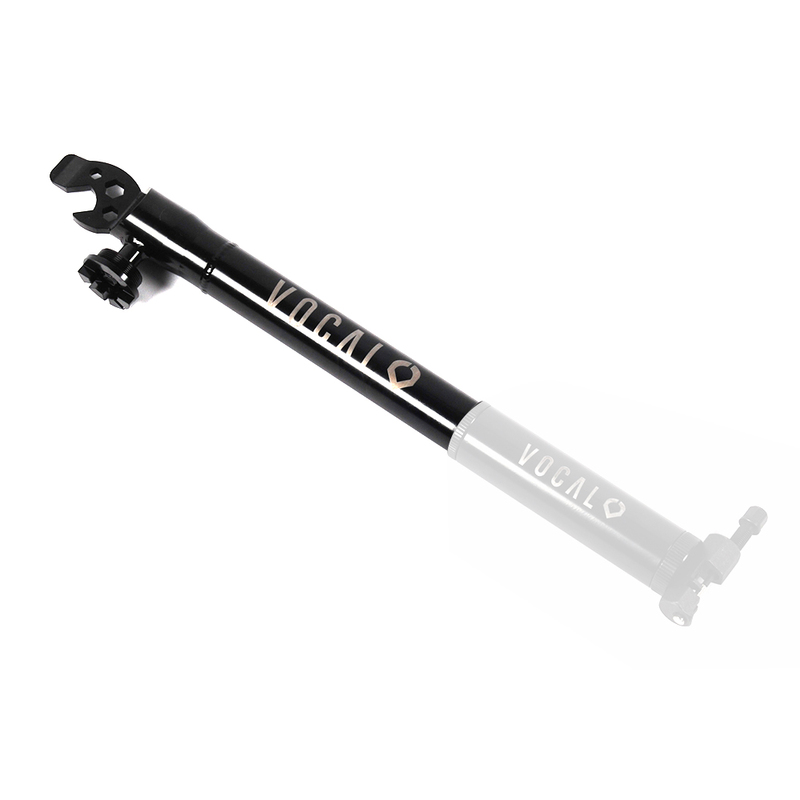 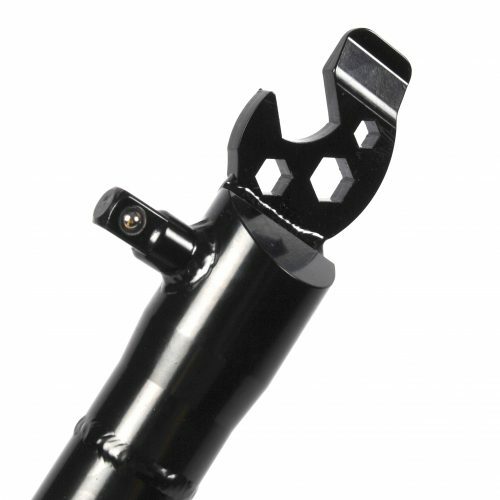 The V Tool can be combined with the V Tool Extension for even greater bike maintenance possibilities. 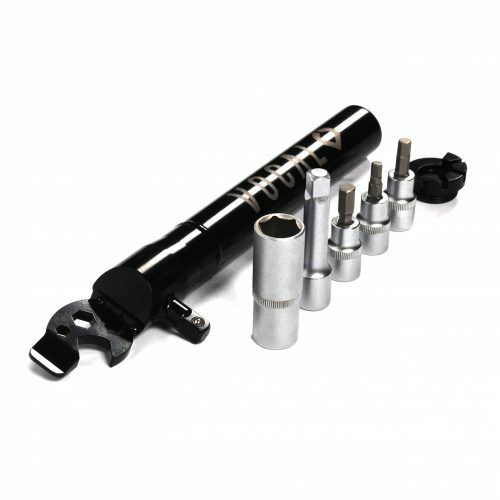 – Pedal spanner 15mm with extra 6mm 8mm 10mm hex or added extras. – tyre lever built in to the top next to the pedal spanner. – 17mm socket and extension bar to fit inside pegs.